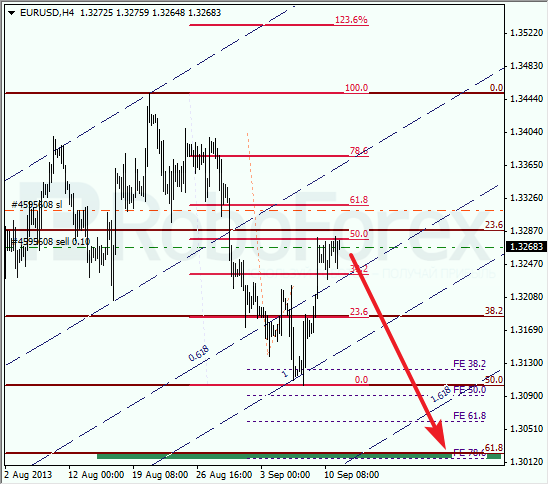 The EUR/USD currency pair is testing the level of 50% one more time. If the market rebounds from it again, the pair will start a new descending movement towards the target area. After the pair breaks the level of 23.6%, I’ll increase my short position. 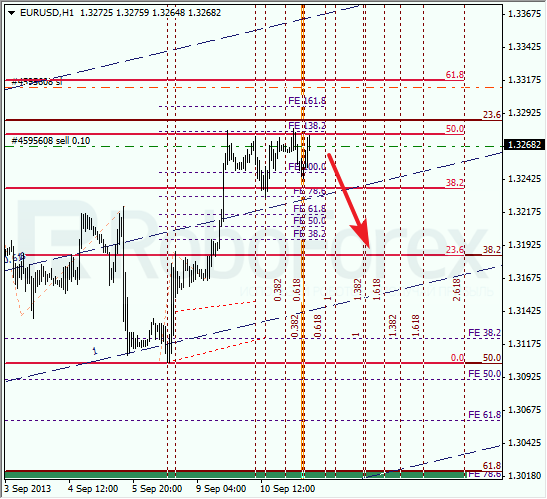 At the H1 chart we can see, that the bulls faced the resistance from the level of 138.2. The temporary fibo-zones also indicate that the price may make a reverse. If the price start moving downwards, I’ll move the stop into the black. Franc is moving inside an ascending channel so far. If the price rebounds from the channel’s lower border and the level of 50%, the pair may start a new ascending movement. The main target is still located near the upper fibo-levels. 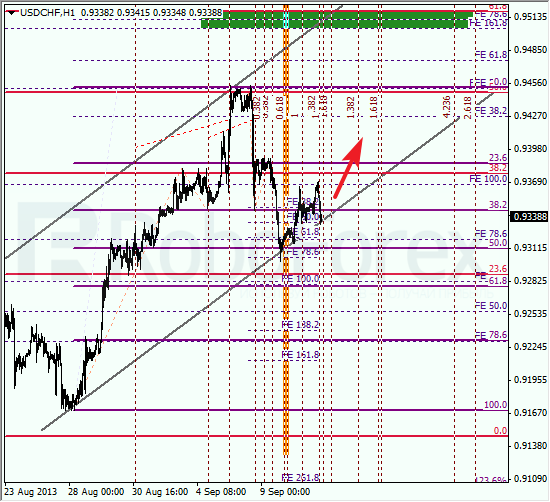 As we can see at the H1 chart, the price rebounded from the level of 78.6%. 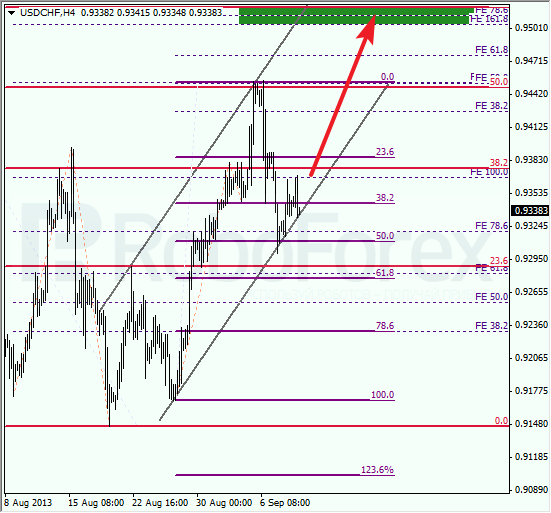 According to the analysis of the temporary fibo-zones, the pair may make a reverse upwards. If the price rebounds from the channel, I’ll open some buy orders.